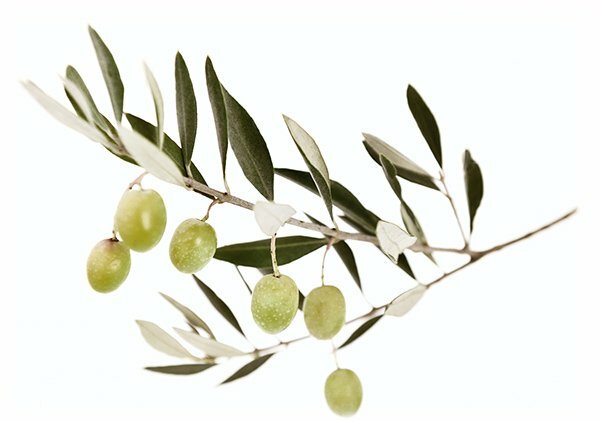 Our extra virgin olive oil is made from an exceptional blend of olives. are spread over 70 acres. At the heart of Haute-Provence and the Durance valley, in the South-East of France, lies the Moulin Fortuné Arizzi, a sprawling family-owned estate, flourishing with 8,000 olive trees spread over 70 acres. Moulin Fortuné Arizzi produces Extra Virgin Olive Oil “Pure Terroir” from an exceptional blend of olives harvested exclusively on our estate. 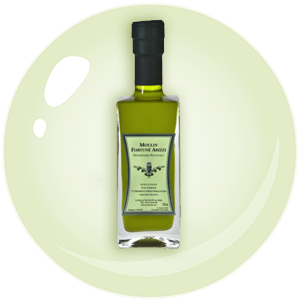 For over 50 years, our award-winning product has been hailed as one of the finest French olive oils on the market. Today, the Moulin Fortuné Arizzi team goes beyond the production of olive oil, offering complimentary tours of our verdant, Provencal farmhouse setting. Visitors are invited to discover the history and culture of olive trees, while learning about the production of olive oil and its many health benefits, with a guided tour of the mill, an informative film, an olive oil tasting and much more. You’re invited to take a virtual tour, here online, to learn more about Moulin Fortuné Arizzi and be inspired to visit the estate. Enjoy! Situated in Les Mées, a typical village of the “Haute Provence” le Moulin Fortuné Arizzi produces an outstanding quality of olive oil with a strong, robust flavour. We are been there few days ago because the B&B recommended us to go there…. So pretty! Very nice place and for sure very good olive oil. We found this place while driving through the Provence region and we are so glad we did. The olive oil we bought here was simply the best we have ever tasted.